October 2, 2018) Humanoids, the publisher of some of the world’s most iconic and groundbreaking science fiction and fantasy graphic novels, has named Eisner award-winning writer Mark Waid as the company’s Director of Creative Development. 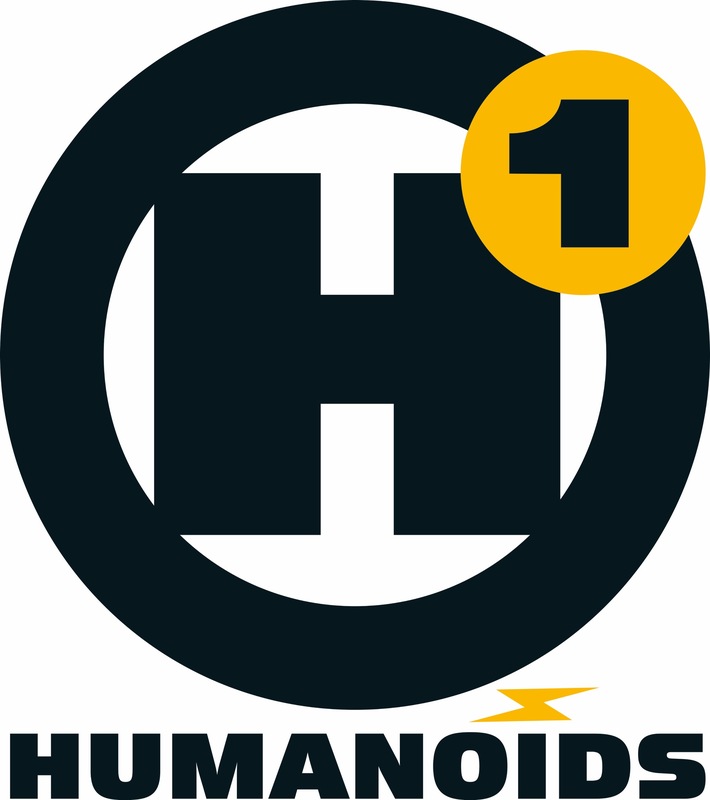 The unveiling of this newly-created position follows the announcement of award-winning artist John Cassaday as Humanoid’s first ever Chief Creative Officer. Both announcements come in the lead up to New York Comic Con, where the publisher will announce a major publishing initiative focused on publishing original content. Internationally renowned for publishing seminal genre works by creators form all around the world, including The Incal by Alejandro Jodorowsky and Mœbius, Humanoids will announce its plans to publish original stories during the Humanoids 20th Anniversary In America panel on Friday, October 5 from 1:30-2:30 PM in room 1A02 of the Javits Center. 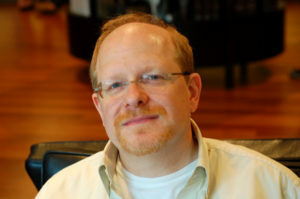 Waid will appear via be pre-recorded video message for fans.